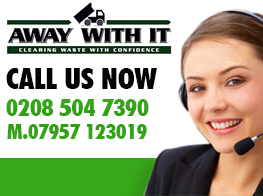 Are you looking for cost effective business waste removal in Wanstead E11? We can help! 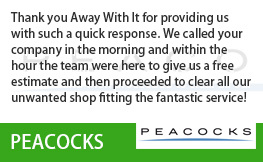 We’ve been supplying commercial waste removal Wanstead companies trust and are happy to recommend for nearly fifteen years now. 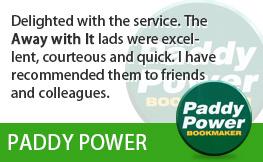 They love us for our fast, flexible services and affordable prices. We’re pretty sure you will too! 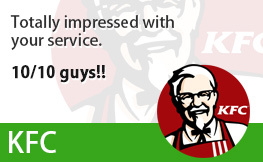 Our aim is to provide the best service at the most economical price for every single one of our business clients. We put together a bespoke service package for each business and offer a complimentary business waste audit for our contract customers so that we can ensure we are providing the best value possible. We are ready and waiting to serve you from 7am right through until 11.30pm, weekends included. 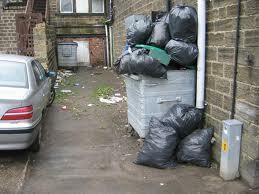 We can deal with all of your commercial waste removal needs – no job is too big and no job is too small. 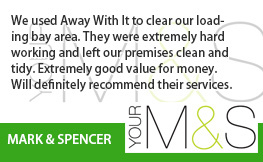 Whether you have a single item which needs to be removed or multiple loads we’ll be happy to help. We only charge for the space you actually use on the truck – just another way we help to keep the costs down for our valued customers. 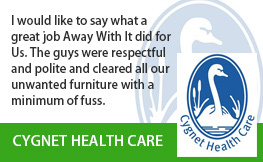 The price we say is the price you pay – we don’t believe in adding on extras or nasty surprises. 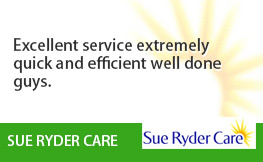 Give us a call on 0208 504 7390 or 07957 123019. 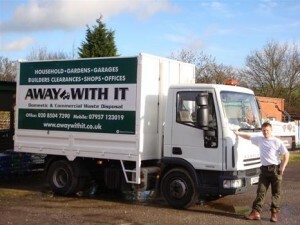 We’ll be happy to discuss your requirements for commercial waste removal Wanstead and answer any questions about our services. Away With It – working hard to make Wanstead E11 a cleaner, tidier place!